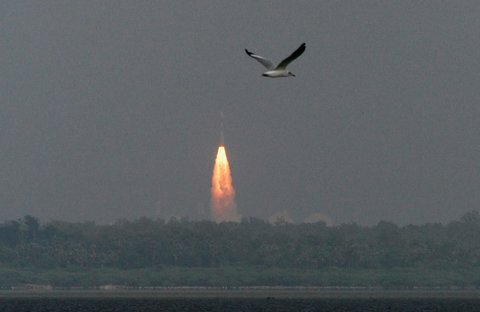 India has launched its 1st mission to Mars. The launch was a success. I hope the long trip to Mars stays on course. It won’t be easy. Most missions to the red planet have ended in failure. My 1st post using a tablet!